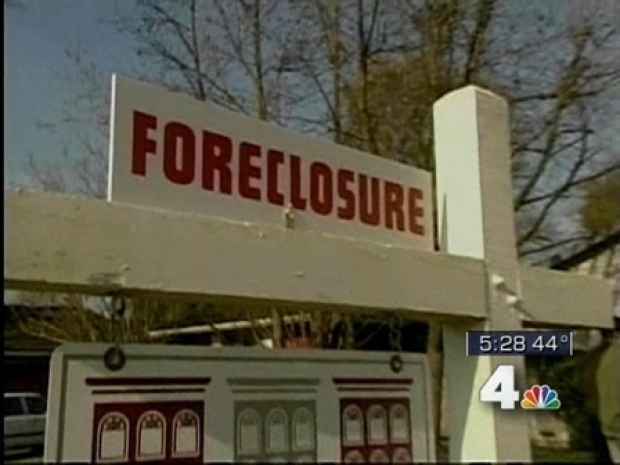 FAIRFAX, Va. -- Northern Virginia counties hard hit by foreclosures are getting millions of dollars in federal funding. The Fairfax County Board of Supervisors approved the Silver Lining Plus program, which will help first-time home buyers purchase foreclosed homes. The program will use $2.8 million in federal funds to help put 140 foreclosed homes back into circulation. 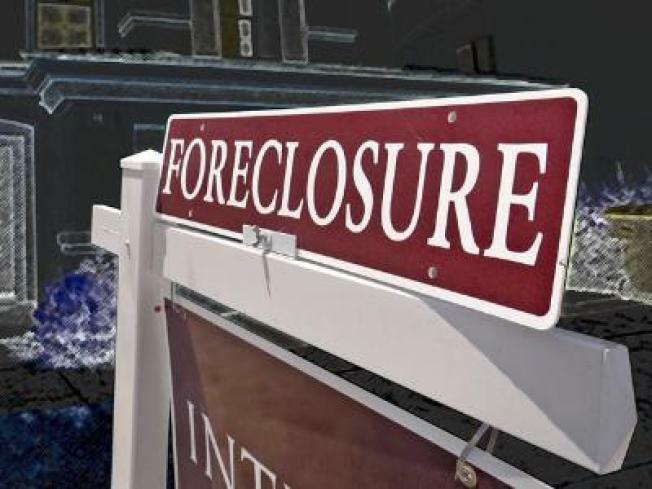 The program also will allow non-profit groups to buy foreclosures with low interest rates. They will then rent the units to low-income residents. Northern Virginia counties hard hit by foreclosures are getting millions of dollars in federal funding. Prince William County is developing a similar program with $4.1 million.